Siena Armetta. Film star, Hollywood icon, tabloid darling. To her fans and the media, she appears to be living a dream life. But things aren’t always as they seem. The price she pays to maintain her fame is to deny who she is. Siena’s number one rule in life—self-preservation at all costs. Admitting the truth could be a career killer. Enter Julia Westbrooke…Julia is soaring to new heights as a nationwide entertainment news anchor. Since coming out, she has been presented with countless opportunities—most recently, entry into a new circle of friends who are among the Hollywood elite—a circle in which Siena Armetta plays a starring role. 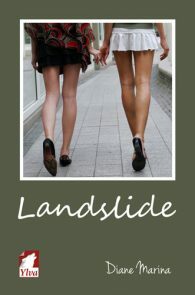 Unwillingly thrown together, Siena and Julia fight their growing attraction. Will Siena risk it all for Hollywood’s most prominent media personality? Will Julia ignore everything she’s worked for and step quietly back into the closet? 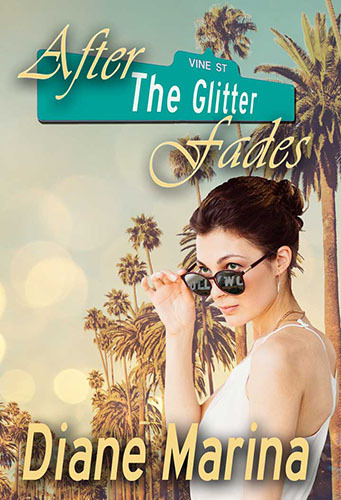 After the Glitter Fades is an irresistibly emotional roller coaster ride.